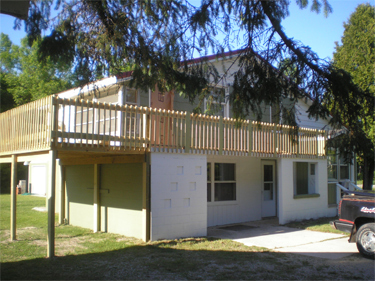 Sand and Stars Resort and Motel of Curtis Michigan offers this incredible Upper Michigan Vacation Rental Home situated on beautiful South Manistique Lake. Sand and Stars Resort Upper Michigan Vacation Home has a full kitchen w/dishwasher and flat top electric stove,laundry, cable television, WiFi, full bathrooms and an outdoor grill. Linens and bedding are provided. Please bring your own towels and paper products. Sorry no smoking inside of accomodations. For the respect of all guests, present and future, we remain a pet free resort. Guests share the same amenities as those of the resort. 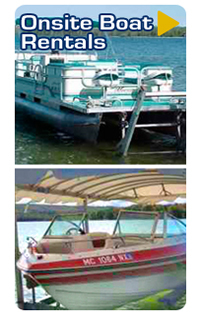 Enjoy the 180' of sandy beach, docks to park your boat, onsite boat rental service, fish cleaning station, and the gorgeous summer nights. Visit our Vacation Rental Home Gallery by clicking here. Sleeps up to ten people comfortably. Your stay along the lake will be filled with breath taking views and water filled fun!With a shallow swimming area and playground, safe entertainment is just a step away. 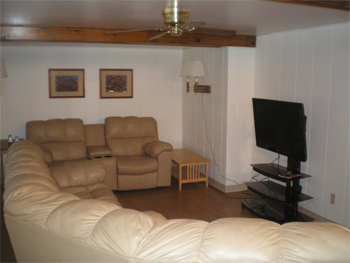 View more photos of our Vacation Rental Home by clicking here.